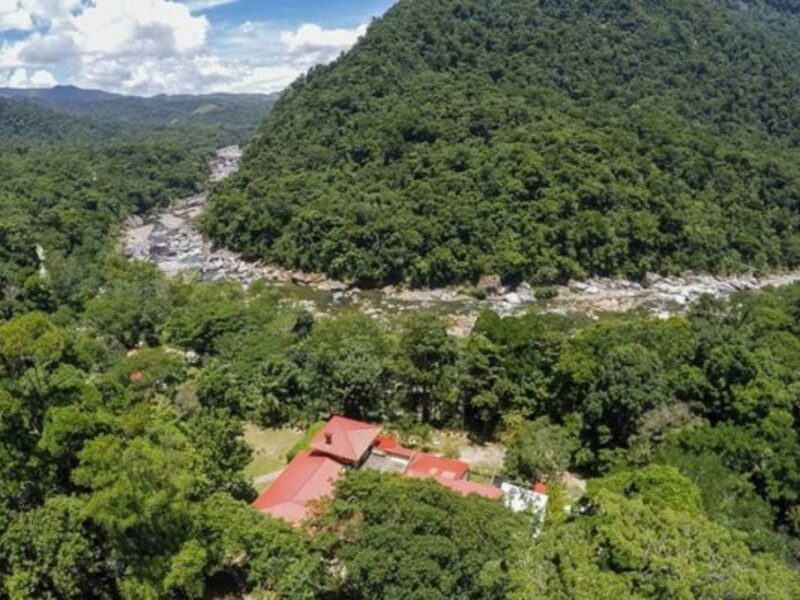 This cultural melting pot created the perfect atmosphere for Honduras’ Troubadour to grow up in. 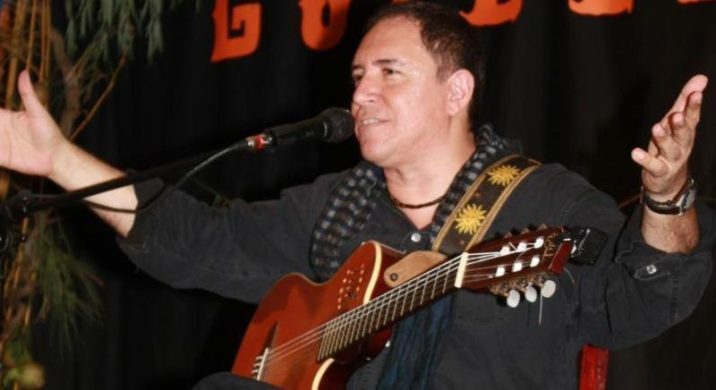 His name is Guillermo Anderson, and he is a household name in Honduras. It’s Official: The Utila Ferry War is Over! 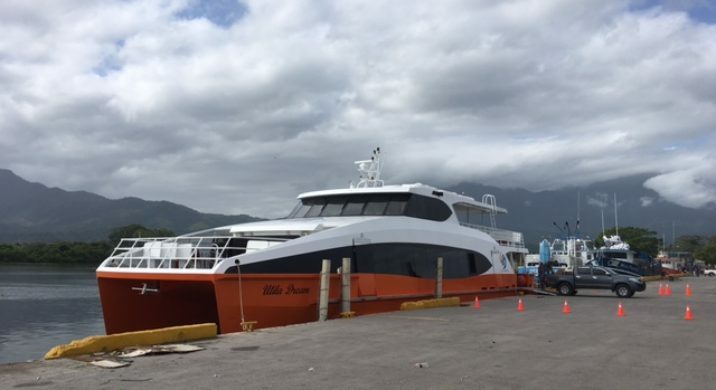 The price war that started several months ago between the new and old ferry to Utila has come to an end. The biggest loser is the traveler to Utila. 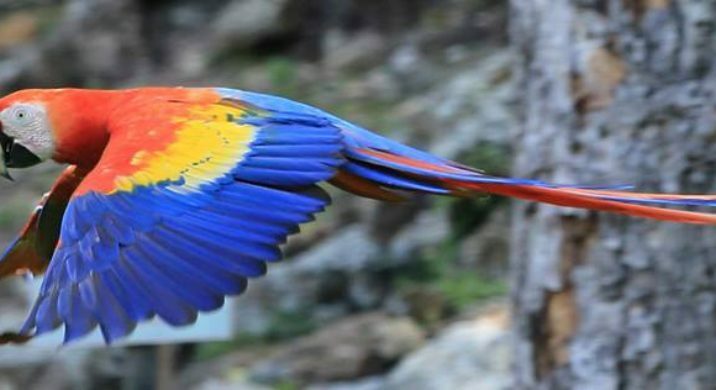 Yes, there really is a Honduras Bird Man. I met him about 20 years ago in Roatan. Back then, he was also a fish man. Why Does the Honduras Flag Have Five Stars? Why are the Central American Flags blue and white? Why does the Honduras flag have five stars and what does it mean?